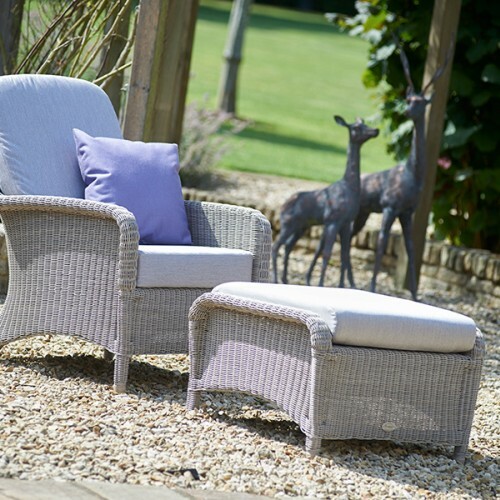 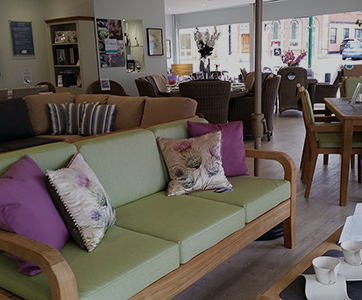 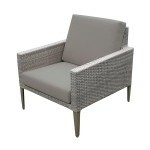 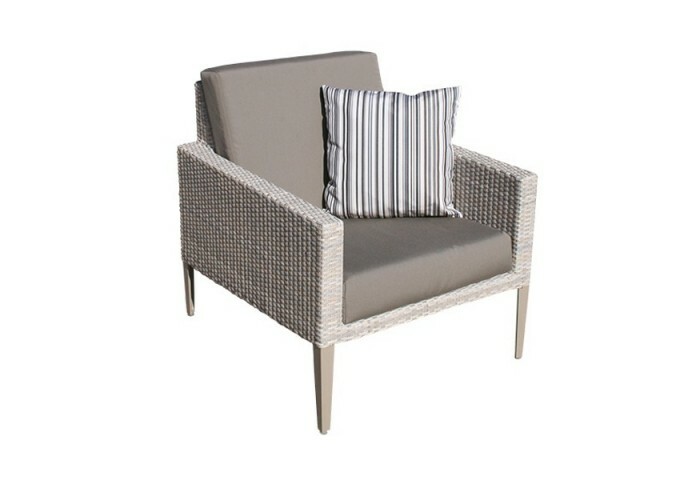 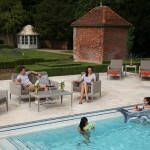 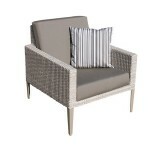 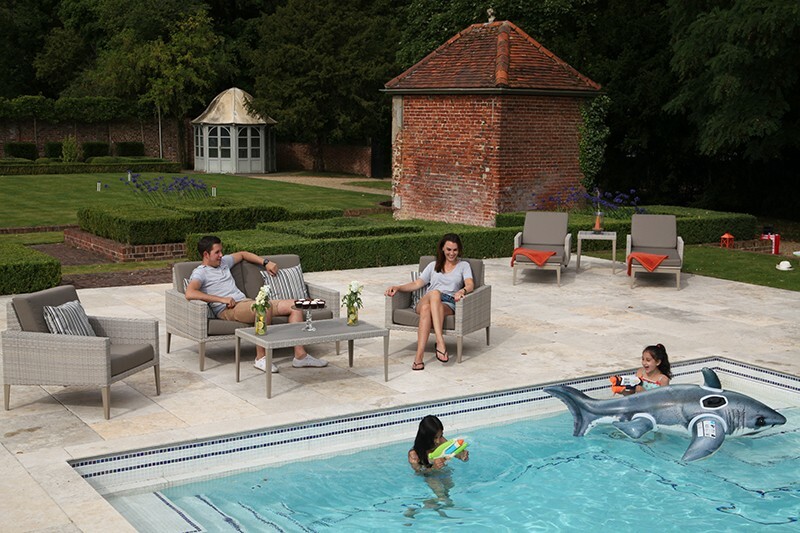 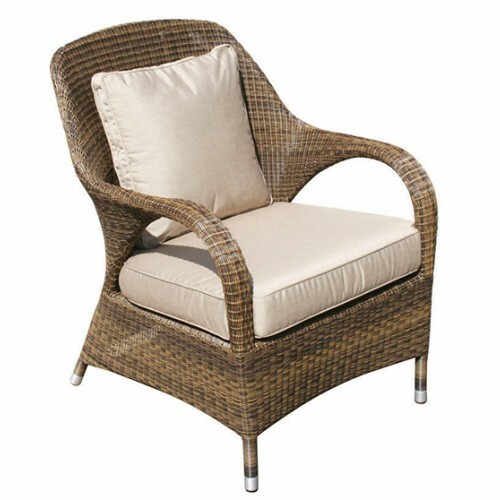 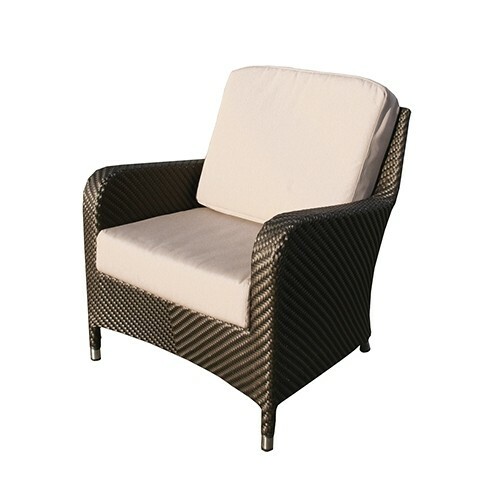 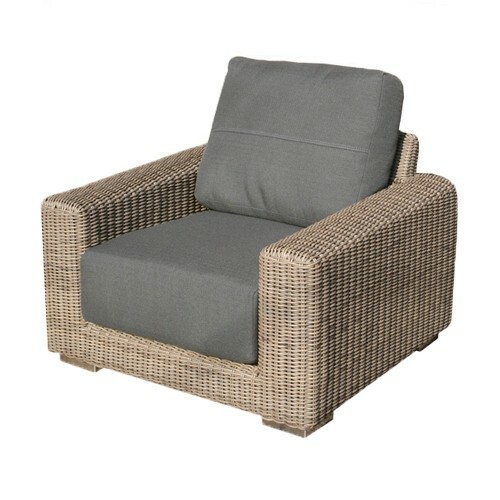 Bring an easy elegance to your garden with the Hampstead Lounge Armchair. 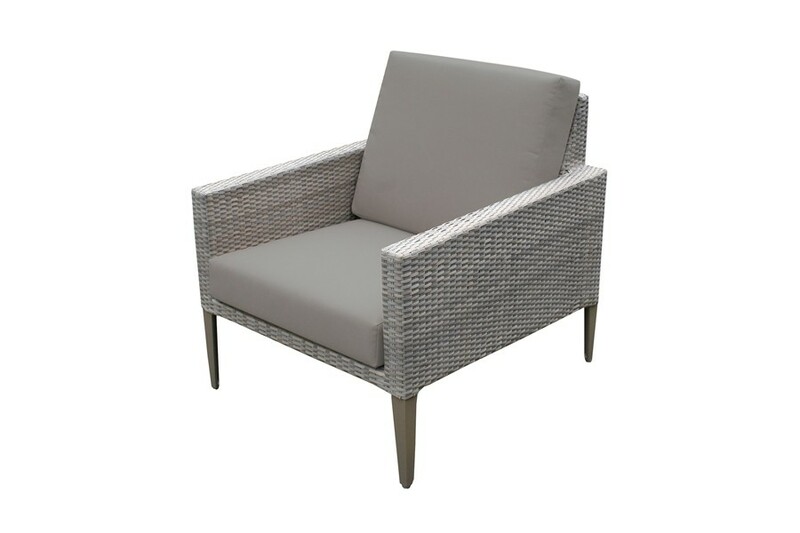 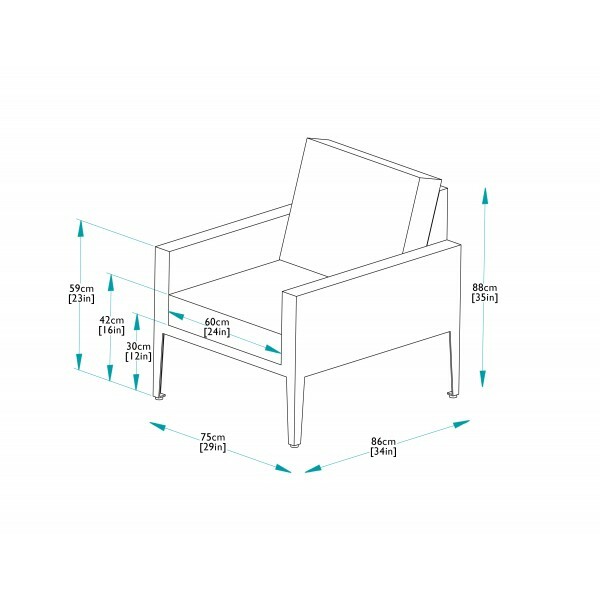 This smart chair exudes subtle contemporary style and alluring comfort for relaxing anywhere in your garden, conservatory or summerhouse. 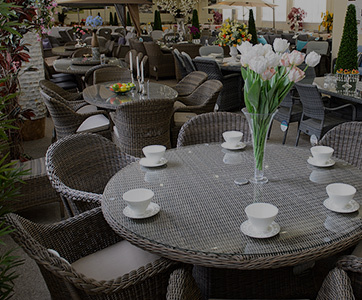 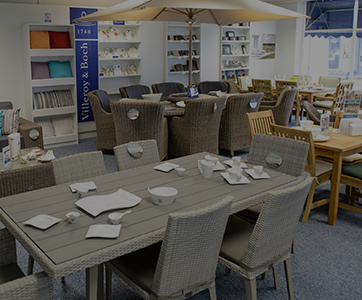 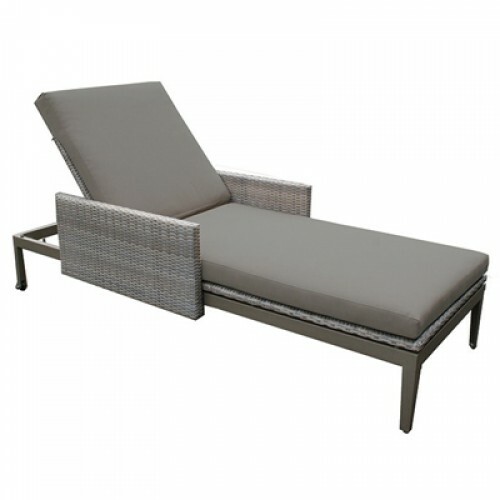 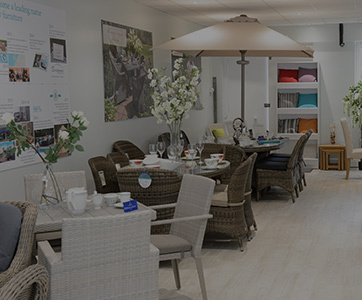 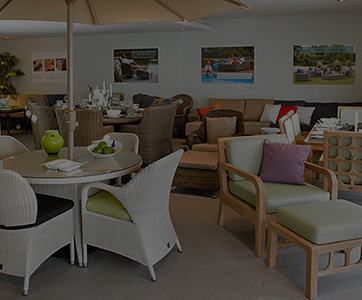 The quality construction is reliably robust and maintenance free with a powder coated aluminium frame topped with synthetic rattan, a combination that is completely weather resistant. 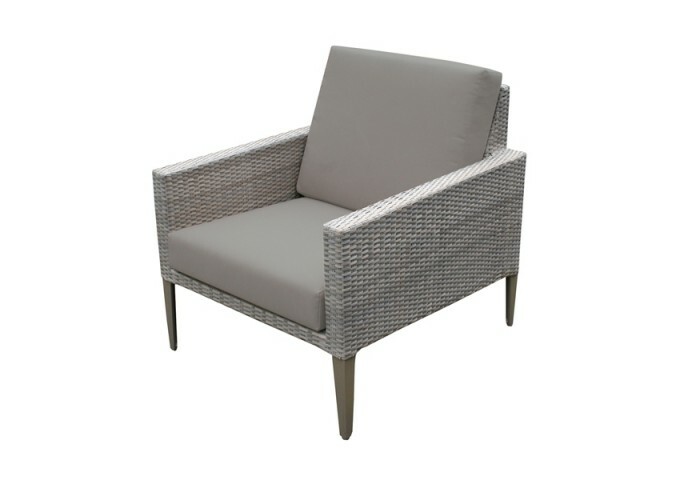 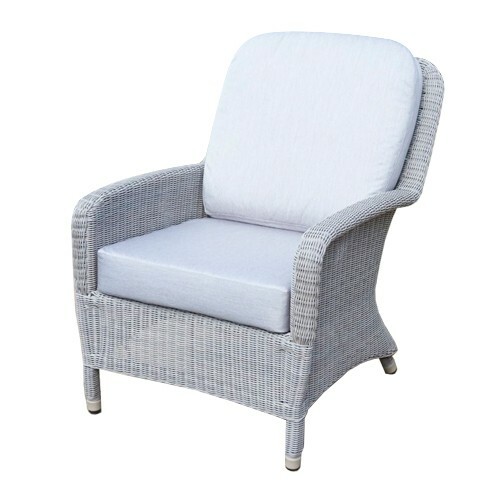 The gentle tones of stone and attractive rattan weave make this armchair a versatile and timeless style piece for any outside space. 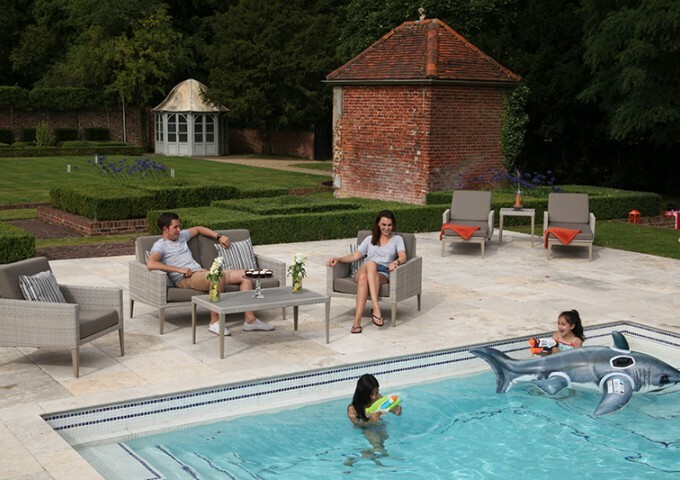 The look and feel is enriched with the addition of fully waterproof taupe cushions for superior comfort and added peace of mind. 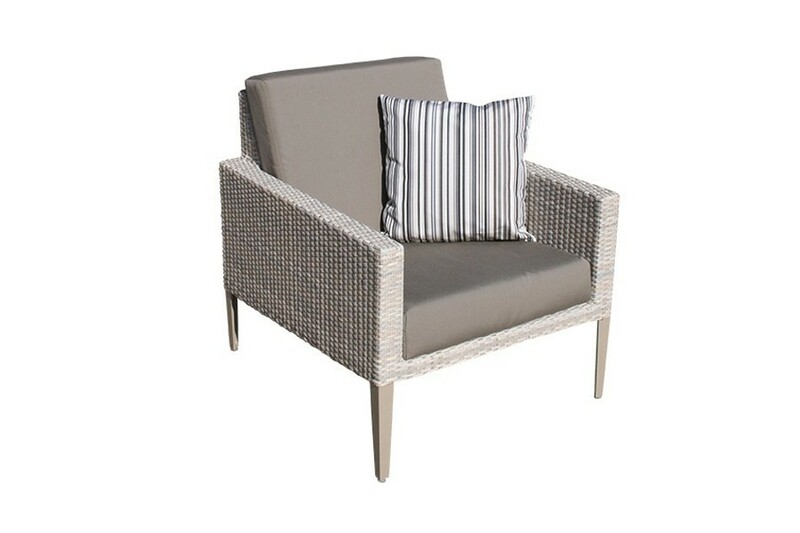 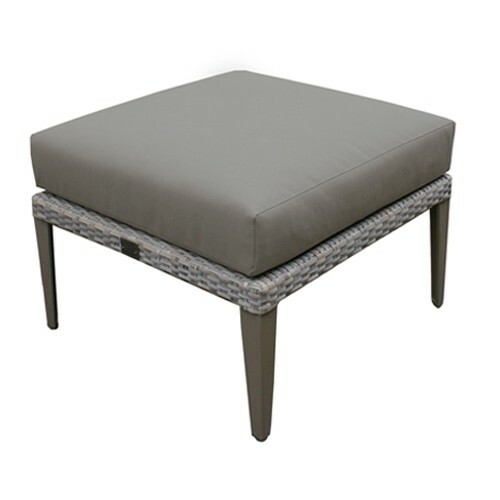 Pair with other items in the Hampstead collection to create a hassle-free space for luxury outdoor living.